This series of nonfiction readers will grab a student's interest from the very first page! Designed with struggling readers in mind, these riveting 92-page books offer short chapters on significant disasters. Each chapter is its own mini-book, which includes a timeline, key terms, and interesting facts. Fascinating black and white photographs keep the pages turning. A bibliography encourages further topical reading. Disasters are inherently frightening, riveting, and involving. 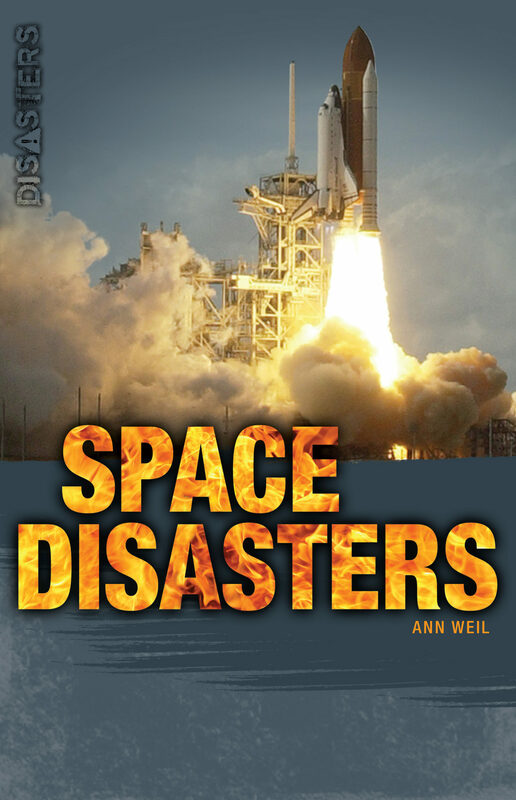 Grabbed straight from the headlines, these disasters leave tragedy, destruction, and years of anguish: Apollo 1, Apollo 13, Soyuz 11, Challenger, Columbia, Asteroid Collisions, and more.